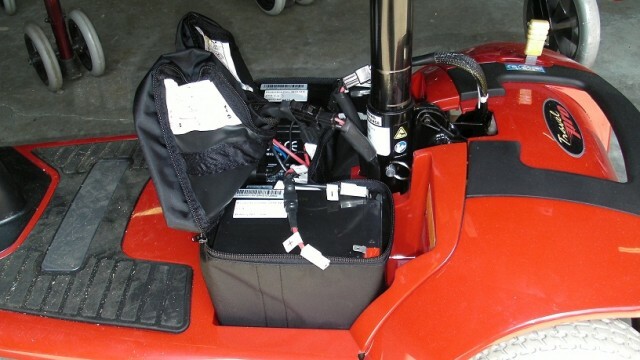 To make sure that you dont find yourself stuck somewhere because of a loss of power of your mobility scooter its important to make sure that your battery is charging properly and is in good condition so that it wont let you down when you most need it. 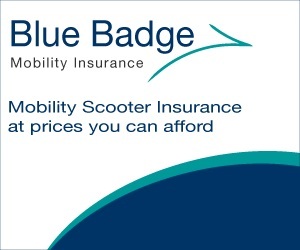 From time to time you may need to purchase a new battery for your mobility scooter, prices can start at around £20 for a budget battery and for higher quality batteries with a longer life you can pay up to £180 to £200. Some of the higher quality batteries will have a reserve capacity which can vary from between 40 mins up to around 2 hours so that you have reserve power in place just incase. 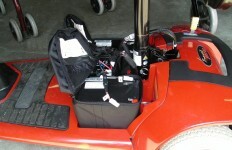 If the battery for your mobility scooter starts leaking in any way or the charge just wont seem to last for as long as it should do then its quite possible that the battery needs replacing, you dont want it to let you down while you are out using your mobility scooter and a healthy battery should charge fully and give you the user time that you expect. A mobility scooter has many advantages, but the scooters of today also have limitations that many people do not realize. 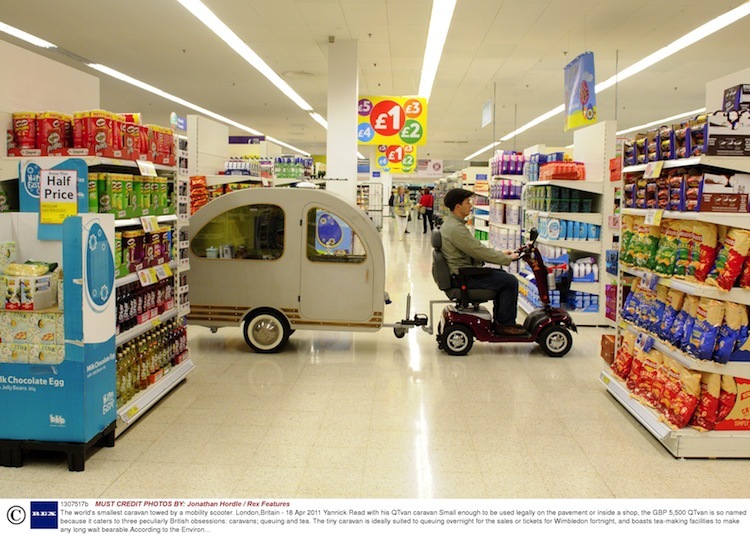 However, if a person does their homework before purchasing one of the many power chairs available, then the advantages can far outweigh the disadvantages.